Hollviken, Sweden – May 12, 2016— Sussi Mattsson, President of Mattsson Group, was recently featured as a guest on Hollywood Live. The show was filmed in Los Angeles, California in the penthouse of the Hollywood Roosevelt Hotel, overlooking Hollywood Boulevard. 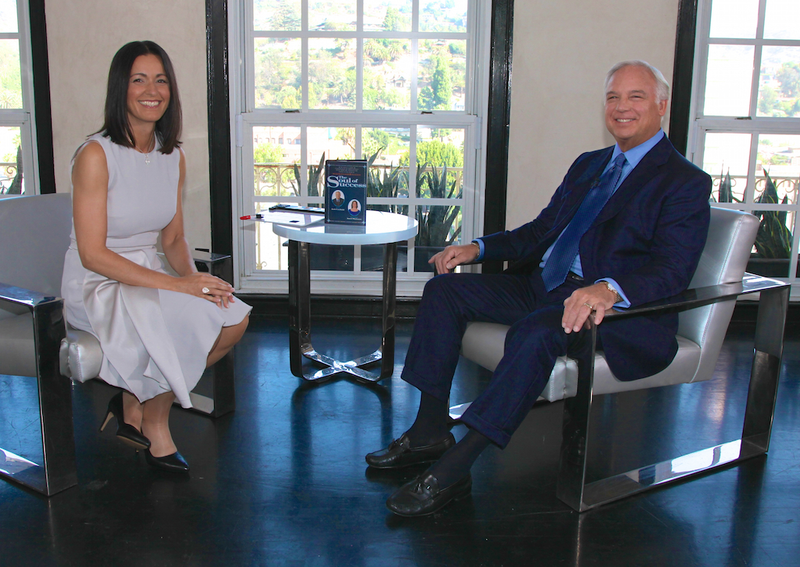 Sussi was featured on the show, hosted by Jack Canfield, best-selling author and co-creator of The Chicken Soup for the Soul series. Sussi was given the chance to share expertise in the business. To learn more about Sussi and her services, please visit mattssongroup.com. With extensive experience in both Sweden and the United States, Sussi inspires, motivates and challenges her clients to reach far beyond what they believe is possible. Sussi is innovative and she is not afraid to push the envelope. She takes great pride in her innovation and being on the cutting edge. Sussi has a genuine belief in people and their inherent power to release their full potential. With her warmth, compassion, commitment, sincerity and respect for each client, she develops successful world-class leaders and organizations.